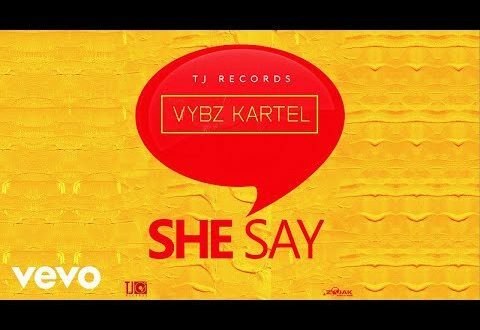 Enjoy Vybz Kartel – She Say (Prod. By TJ Records) below. The World Boss “Vybz Kartel” has a surprise tune for His fans titled “She Say”. The song was produced by TJ Records.